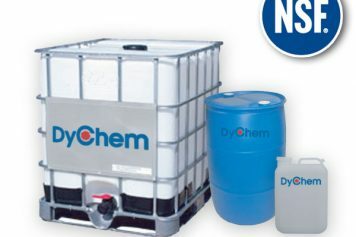 Dynomite™ is a liquid steam cleaning and pressure washer concentrate. Dynomite™ is effective over a broad temperature range; being effective in both hot and cold water. Fleet Wash® ANF is a clear, acidic liquid specially formulated to rapidly remove soils and oxide accumulations from aluminium, stainless steel, brass, painted surfaces, steel and copper. Fleet Wash® S is a medium to heavy duty liquid detergent with a unique blend of wetting and emulsifying agents which give Fleet Wash® S its superior ability to penetrate heavy grease, oil and grime from most surfaces. Fleet Wash® S breaks the bond that holds road film to painted surfaces and holds them in suspension. Rinsing is complete leaving a surface that is free from residue.